How to Apply: Eligible candidates may send their applications along with Bio-Data containing details such as the post applied for along with the following details i.e. Name, Father’s Name, Complete Mailing Address with pin code, Date of Birth, Qualification, Experience, Contact No (Land line / Mob. No), E-Mail Address, Expected remuneration per Visit and affixing recent passport size photograph and copies of certificates to Dy. 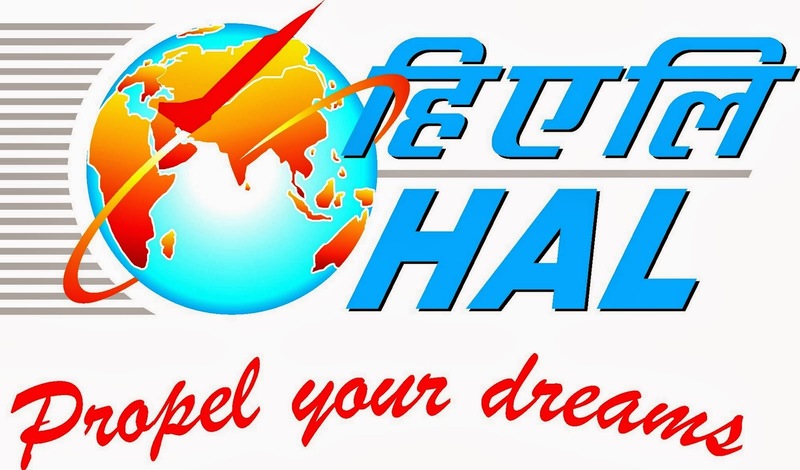 General Manager (HR), Hindustan Aeronautics Limited, Koraput Division, Sunabeda, Koraput District, Odisha – 763002 by speed post or email torecruitment.w.koraput@gmail.com on or before 28-02-2014.